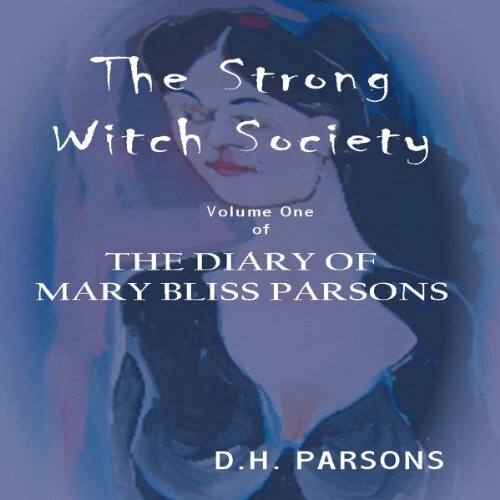 Showing results by narrator "Jodi Bricker"
After her death in 1712, it became Mary's purpose to somehow awaken in the mind and spirit of one of her future descendants in order to reinstitute The Strong Witch Society. The author is that grandchild. What unfolds on the pages of this book is a rollercoaster of supernatural events and 'lessons' designed with the express purpose of calling together the remaining strong witches in order to divert an impending world disaster. War is hell! It has been said millions of times throughout history. For Snoe Gainey, it is a phrase with a deeper meaning. Humanity has survived 20 years after the dead began to walk, only to be brought to the edge of extinction by its own hand. But there is more... 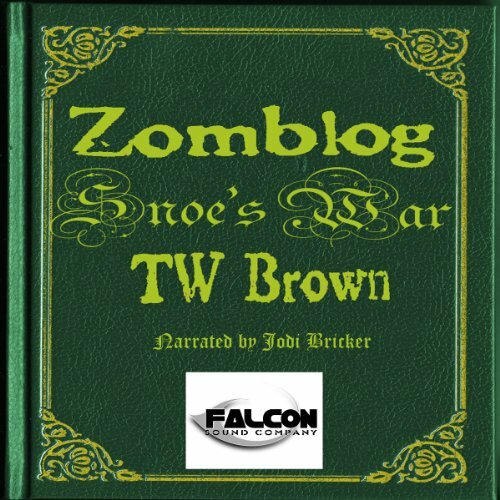 Ghosts from the past rise up one final time... mystic prophecies from the Native Americans are whispered... a zombie/human hybrid that embodies pure evil, and the last showdown to determine the fate of every living soul. 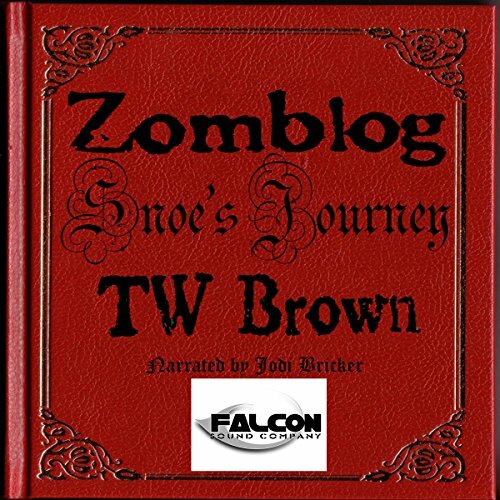 Snoe Gainey has spent her life trying to carve out her own identity in a post-apocalyptic world where her birth mother and father are two of the most infamous - if not notorious - individuals of the time. Raised by her adoptive mothers, she has done all she can to find her way in an unforgiving world. The rise of a splinter faction that seeks to bring about a so-called New America, and led by an enemy from the past, has shattered everything that she knew and most everything that she thought she knew about herself. 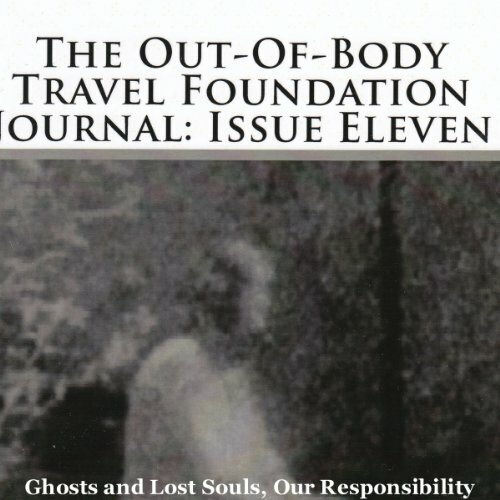 This is an audiobook version of the Out-of-Body Travel Foundation Journal: Ghosts and Lost Souls, Our Responsibility . The original column that this book takes its name from has been lost somewhere in the depths of my office. 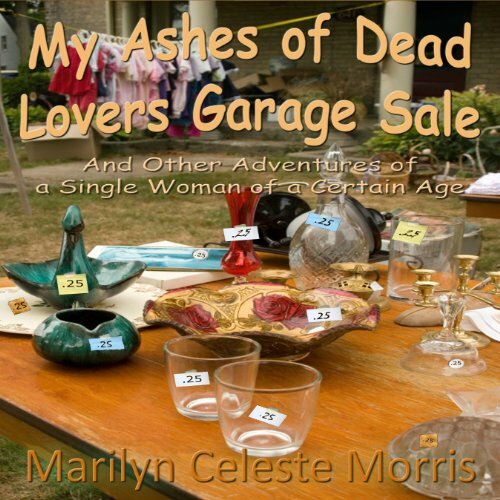 It's probably just as well, but the gist of the column was: My single blonde friend and I combined our households for a garage sale. While sorting through items, she would hold something up and ask something like: Where did you get this? Fortunately, she didn't add the word monstrosity. And my reply was usually something like: Oh, you remember old what's his name.